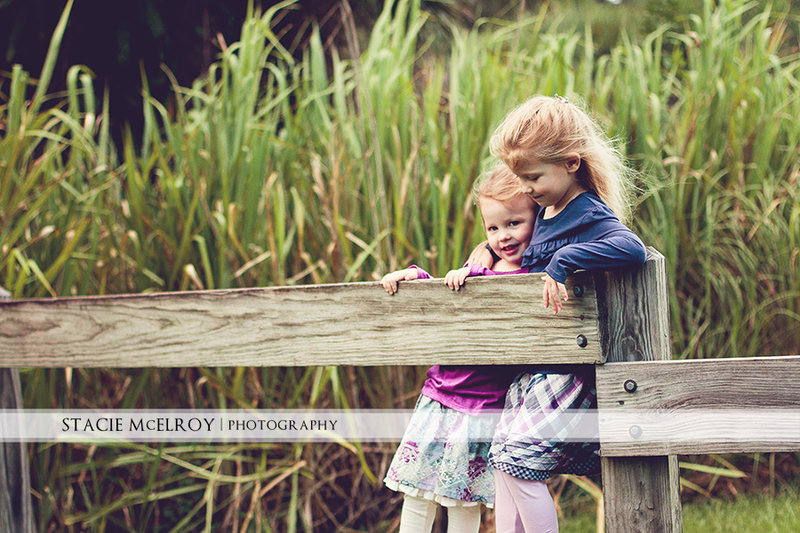 I like to take the girls to one of our favorite locations and pretend that we are on a hillside in Ireland. 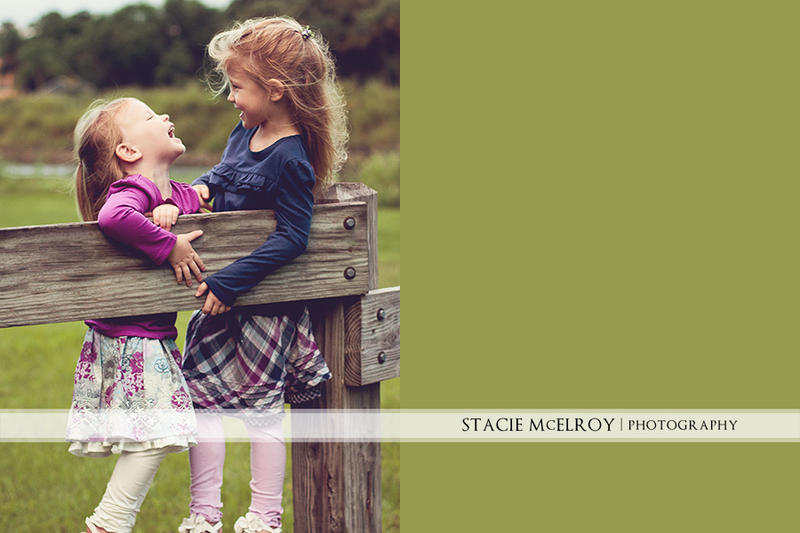 It usually doesn’t work, but the sky was just overcast enough to let me play make believe for this little session I did with the girls. 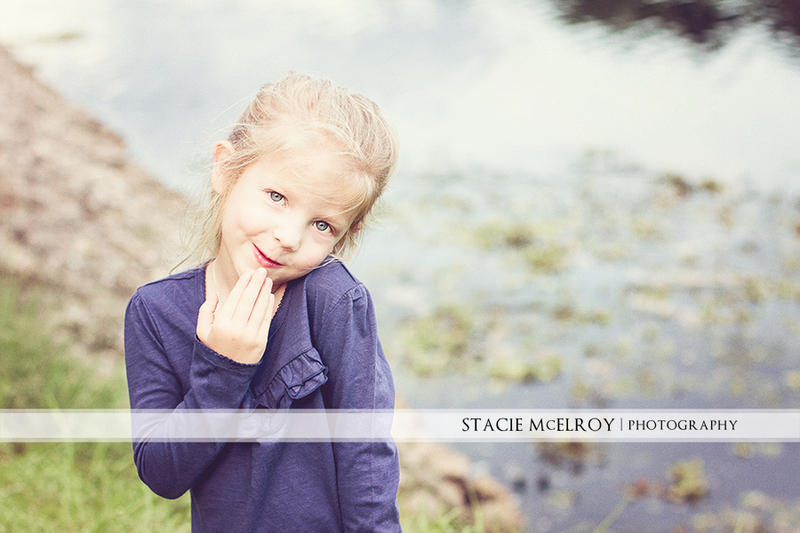 This last photo…this is why I take pictures, to capture moments that are unplanned and unscripted and more precious than I could ever put into words. 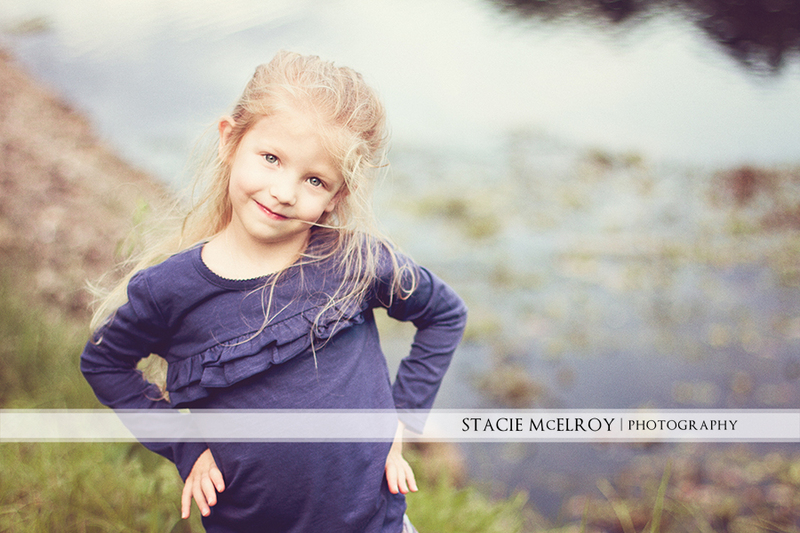 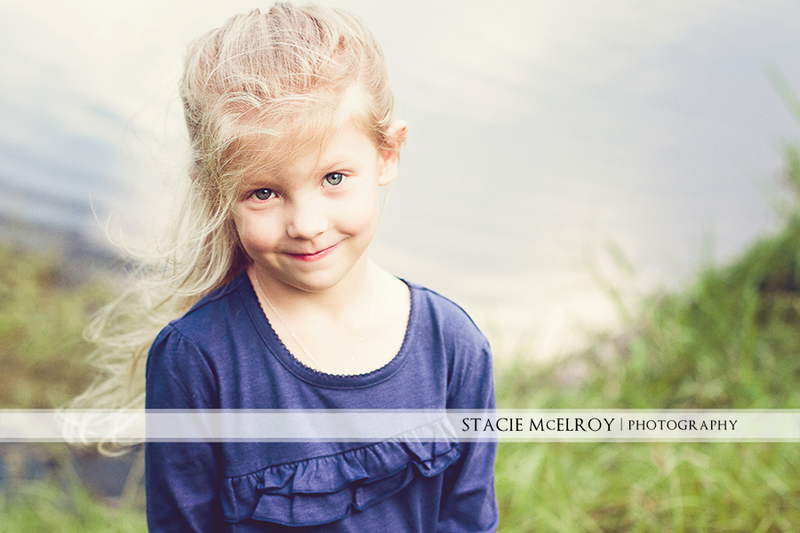 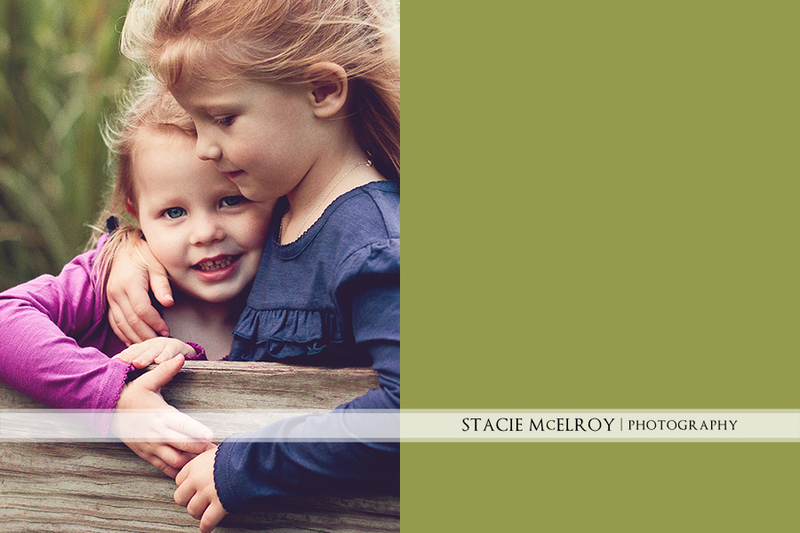 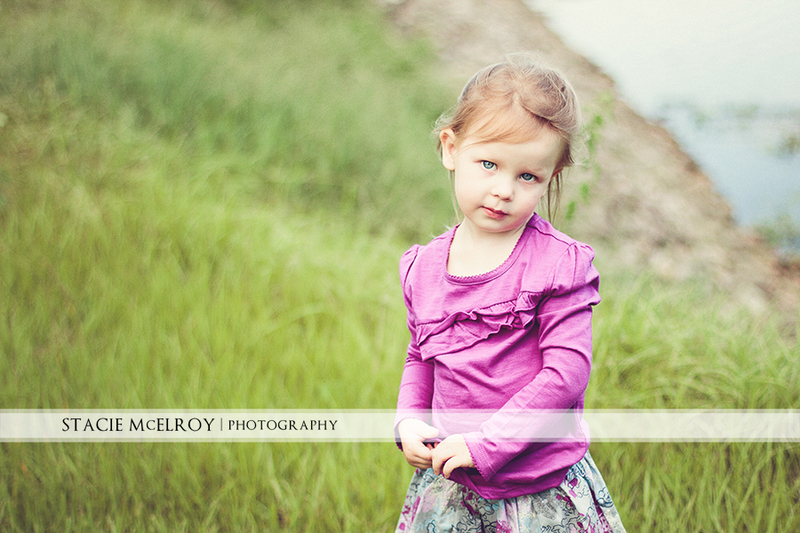 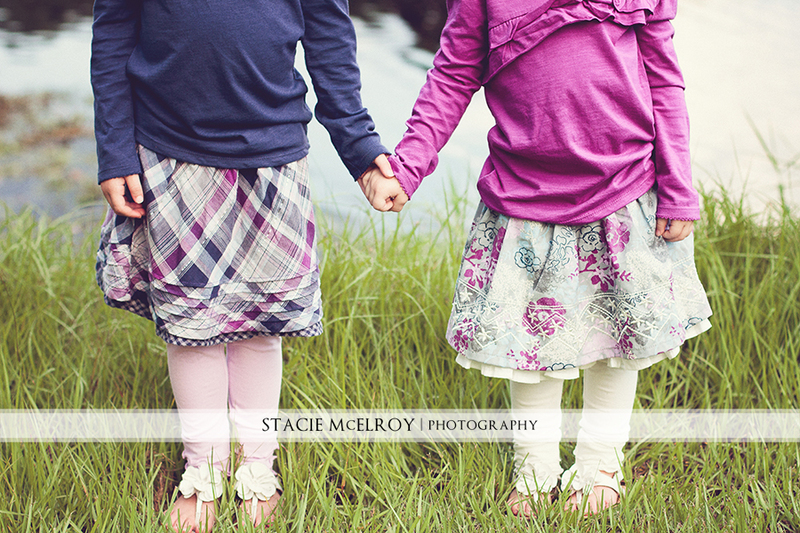 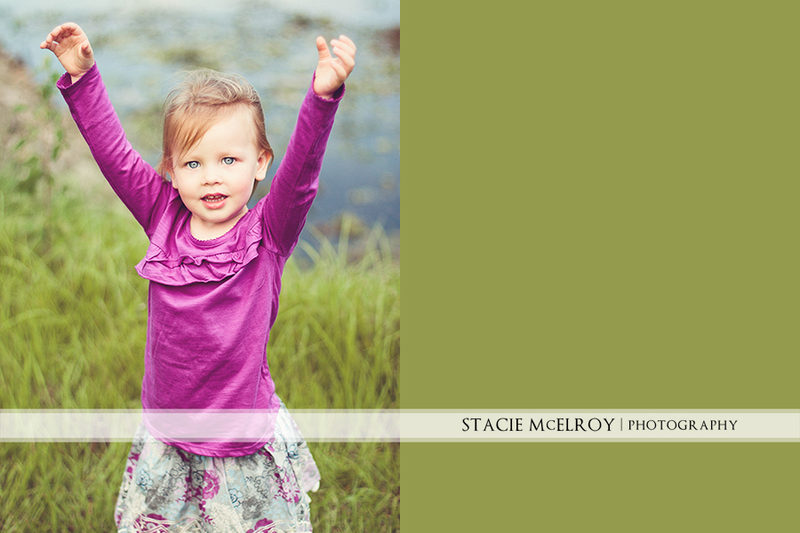 This entry was posted in Everyday, Session - Children on 6 September 2012 by StacieMac.